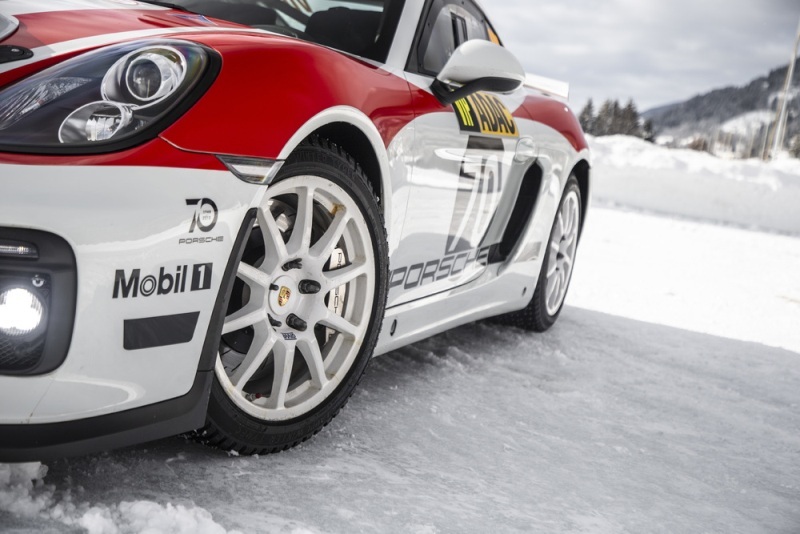 The Zuffenhausen sports car manufacturer is planning a return to rallying. 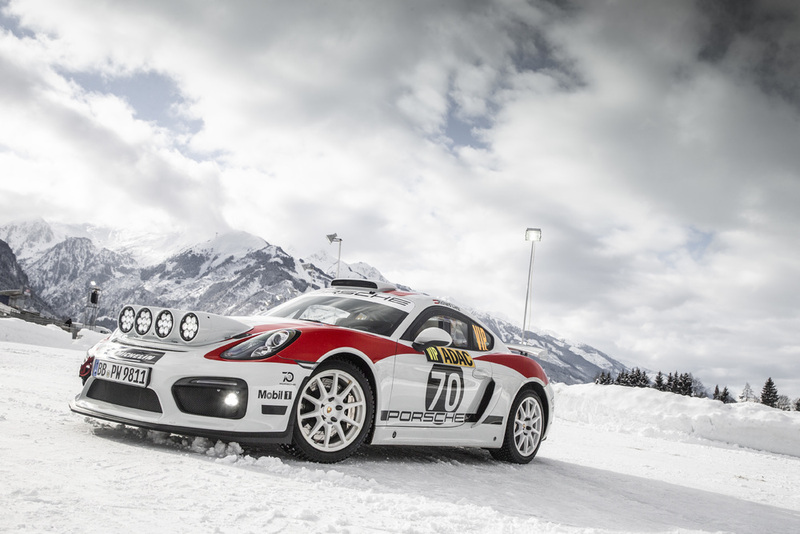 For this, the motorsport department in Weissach is developing the Porsche 718 Cayman GT4 Clubsport to comply with the FIA R-GT regulations. 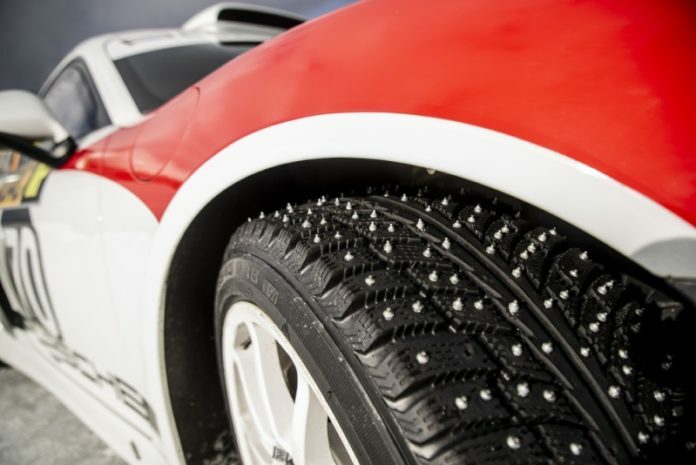 The vehicle should be ready to contest the 2020 season. 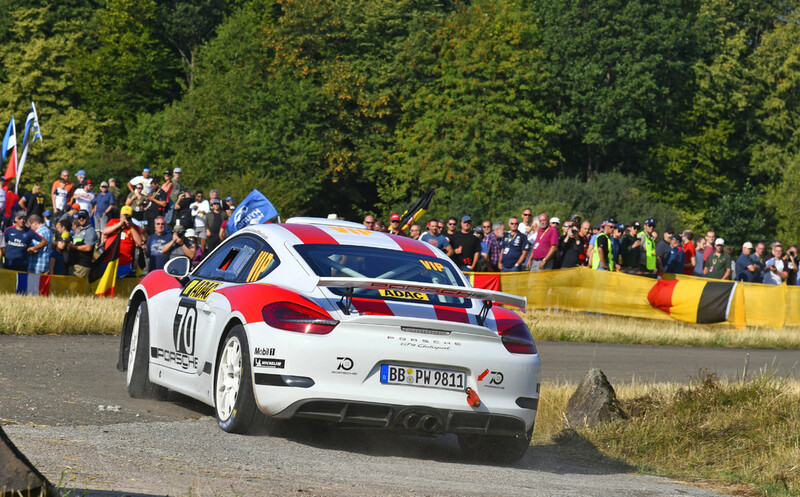 A decisive factor in this decision was the positive response at the launch of the Cayman GT4 Rallye Concept Car on the occasion of the 2018 ADAC Rallye Deutschland. 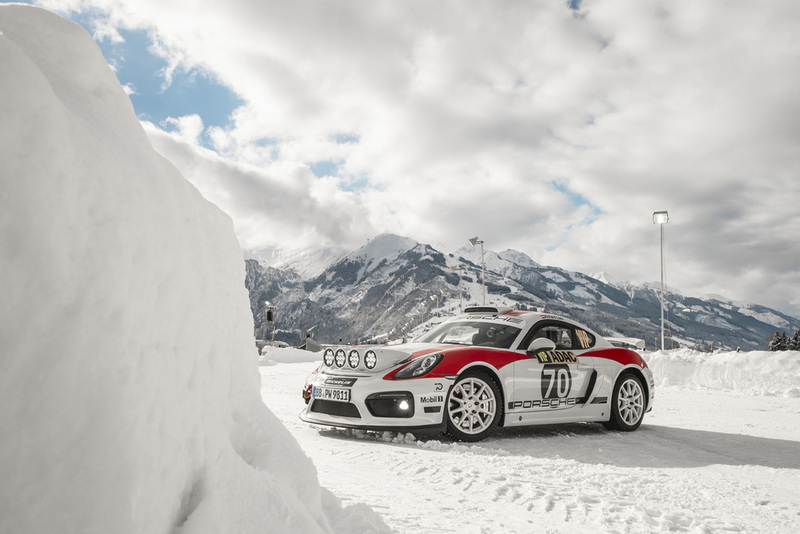 Romain Dumas (France) drove the spectacular concept study as the course car. 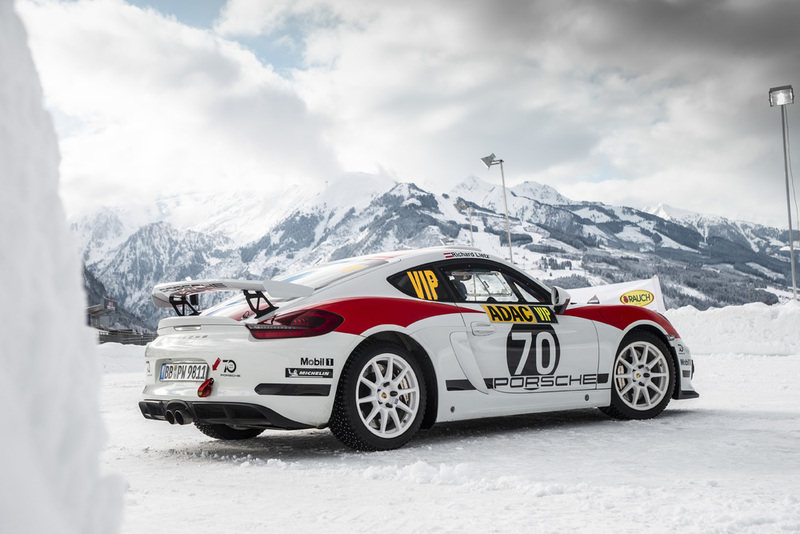 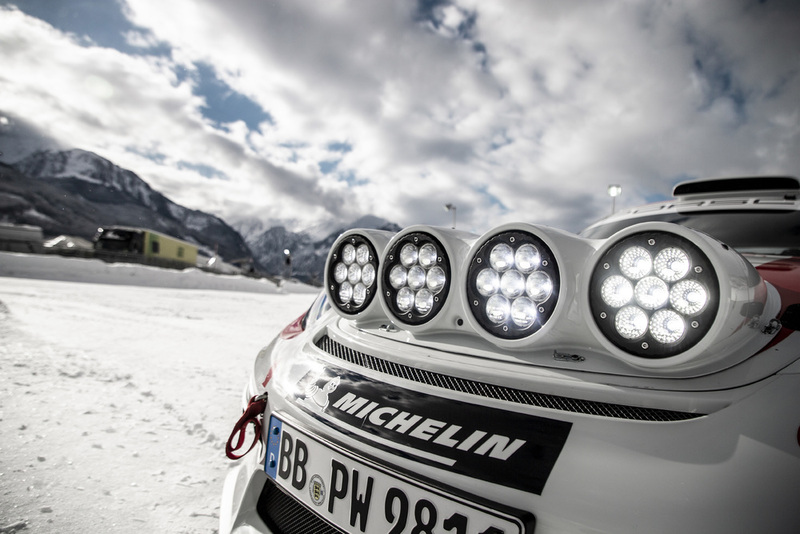 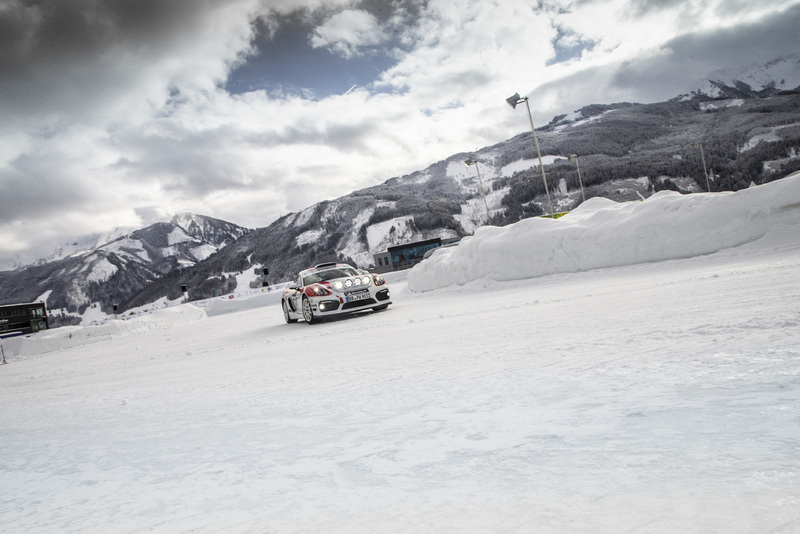 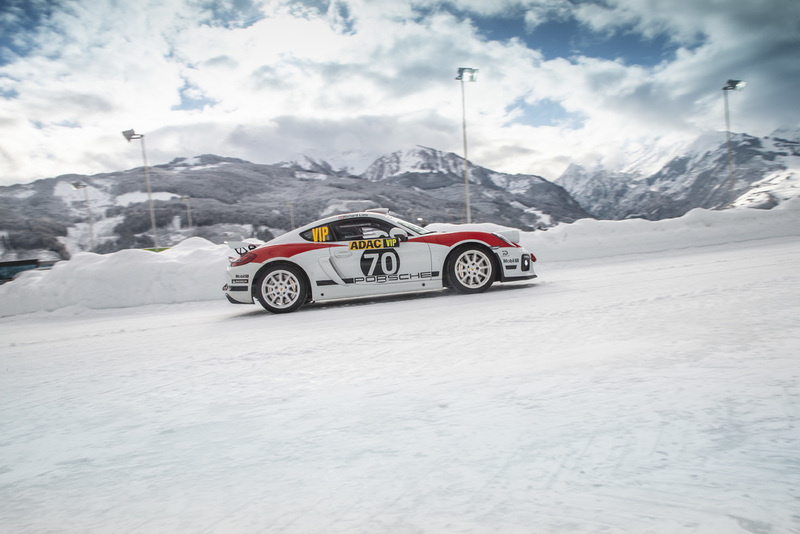 The first demo run on snow and ice for the rally concept vehicle will be at the Porsche Winter Event held before the GP Ice Race in Zell am See (Austria, 19/20 January). 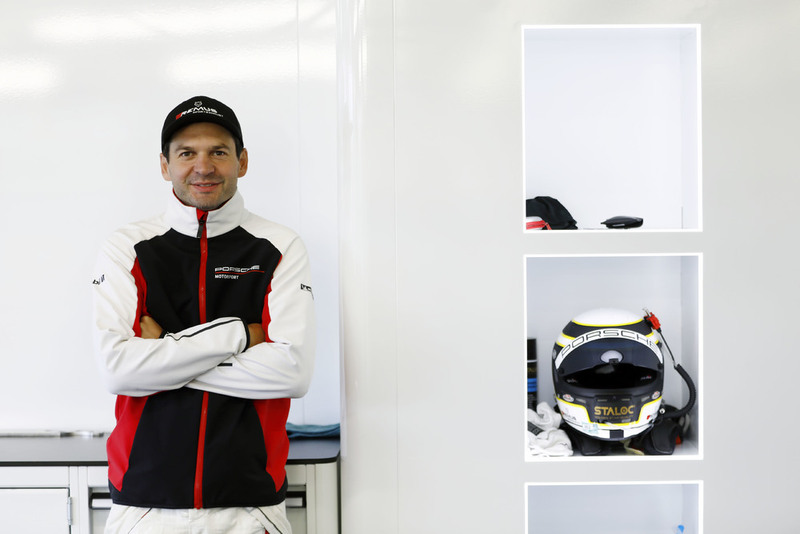 Piloting the concept car is local hero Richard Lietz, who currently ranks third in the FIA World Endurance Championship (FIA WEC, GTE-Pro).